There is more to managing money than just depositing a paycheck. Budgeting, saving, managing debt, and protecting your identity is just the tip of the iceberg in taking control of your personal finances. IonLearn gives you all the information you need to effectively handle your money. 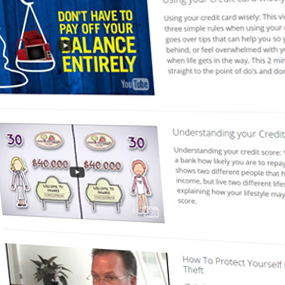 View a selection of curated videos on key financial education topics that will allow you to quickly learn about money management and take control of your future. 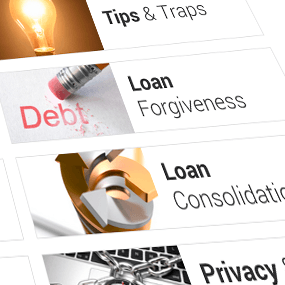 Get a thorough introduction to student loans with IonTuition’s on-demand resources, including self-help videos, detailed explanations, and important tips, traps, and terms to remember. 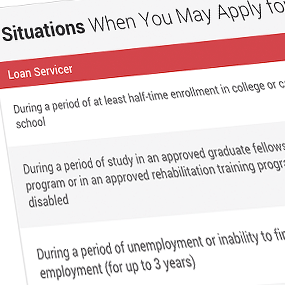 Having trouble making your standard student loan payments? Learn about postponement and alternate repayment plans.